Wow! 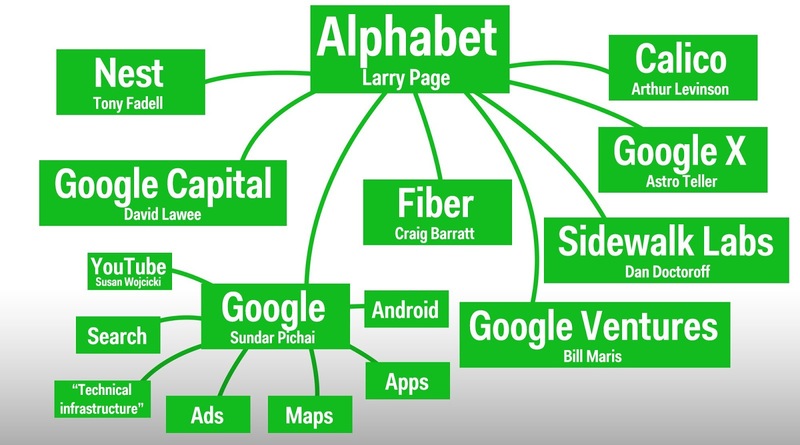 I didn't hear that Google became a subsidiary of Alphabet. I can't even imagine the result of this change. But I am sure that everything will be O.K. I am hoping the same best work from you in future. Besides, I have an advice for you - www.custom-paper-writing.org - use their particular paper help and be sure in brilliant quality all of your new articles.